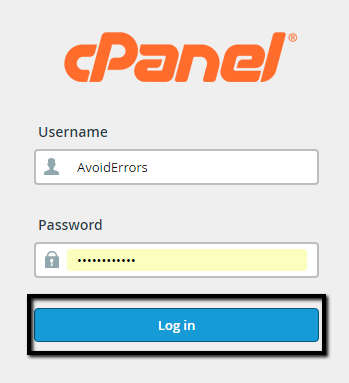 What causes this error: The error notification explains that the installation failed because WordPress was unable to create a directory. This means that you skipped a very important stage during installation. The plugins and themes do not have permission to write on the root directory of the website. 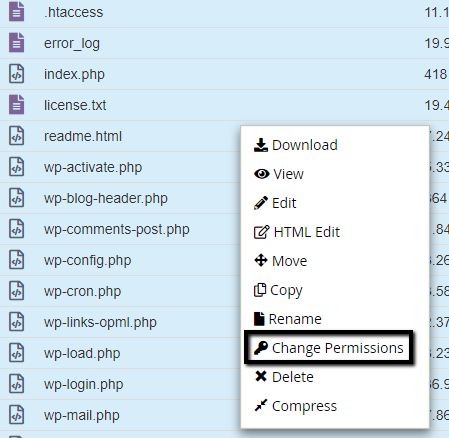 Therefore, to solve this error, you need to change permission allocated to your WordPress folders. 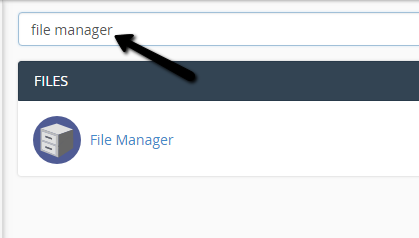 Search for file manager and open the option that appears as the search result. 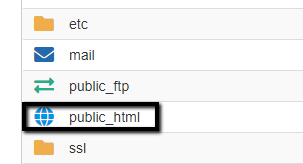 Open the ‘public_html’ folder to view your website files. Select the 3 folders and right click to show all the available options. 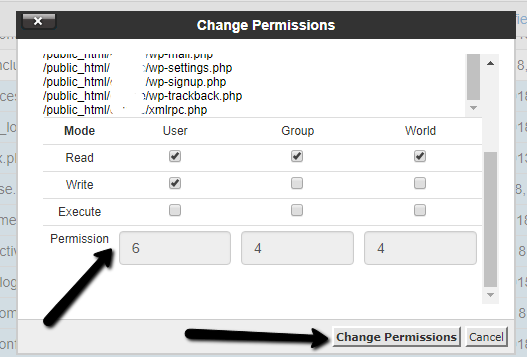 Select the ‘change permissions’ option or click on the ‘permissions button at the top of the page. Change the permission value to 755 then click on the ‘Change Permission’ button at the bottom. Select the rest of the files, right click and select the ‘change permissions’ option. 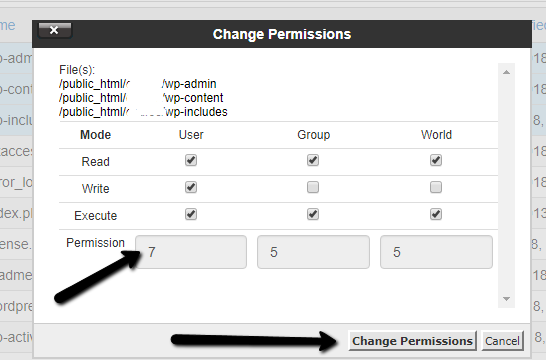 Change the permission value to 644 then click on the ‘Change Permission’ button at the bottom. Confirm that the changes have taken effect. 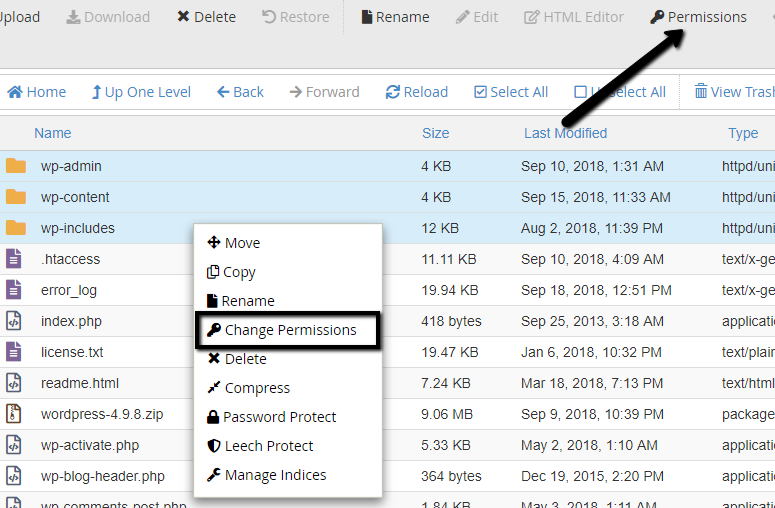 Check the last tab on your WordPress website folder. The illustration below shows that the first three folders are 755 while the rest of the files are 644. Clear your browser cache and try installing any plugin. If you followed all the steps, your WordPress website should now be able to install any plugin or theme.